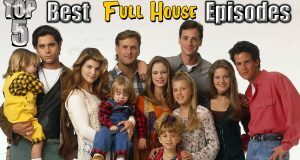 Walter counts down his Top 5 favorite episodes from one of the biggest sitcoms of the 80s/90s, Full House. 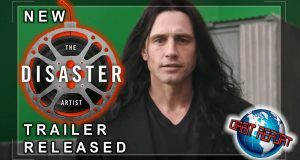 Heather & Aiyanna talk Disaster Artist, Game of Thrones, J.J. Abrams, Frozen The Broadway Musical, and more! Tamara and Cody check out Mother! 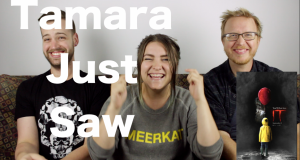 on a new Tamara Just Saw. Is this movie as great as everyone is saying? 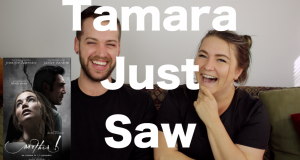 Tamara checks out Trainspotting with Jory on a new Tamara's Never Seen. 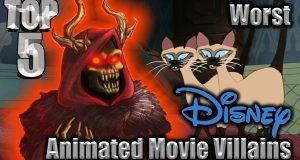 Walter counts down his picks for Top 5 Worst Disney Animated Movie Villains. Did we miss any on this list? 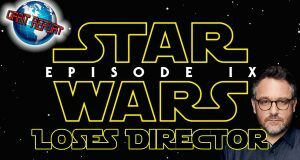 Heather & Aiyanna talk about Star Wars Episode IX losing it's director, Rami Malek as Freddie Mercury, The Magic School Bus, Neo Yokio, and more on this episode of Orbit Report. Tamara, Cody, & Jake check out It (2017) and see if the hype surrounding this movie is real. 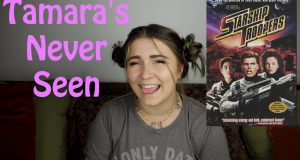 Tamara checks out Starship Troopers on a new episode of Tamara's Never Seen. Would you like to know more? 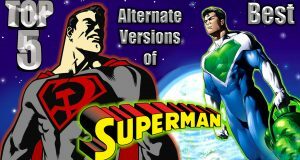 Walter gives you his picks for Top 5 Best Alternate Versions of Superman. 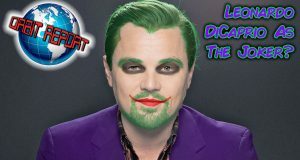 Heather and Bryan talk about the rumor of Leonardo DiCaprio playing Joker in the origin movie, Destiny 2 trailer, The Crow reboot, Harry Potter, and more!